Are you planning on relocating or moving offices? Do you need someone who can assist with computer / server office relocations? We have you covered. Click IT Services can help with the planning and execution of your new office relocation or fit-out. Using the latest technologies, we can ensure minimal disruption occurs during the switchover. 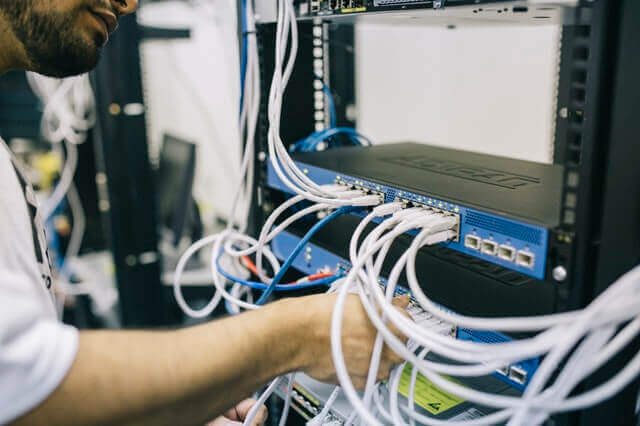 We can assist with new internet (including NBN) installations, firewall configurations, IP phones, network ports/jacks as well as connecting TV display units.